I have had a very full week, I have taken photos but not had the time to put them up, so I have decided to make this post a week's digest. 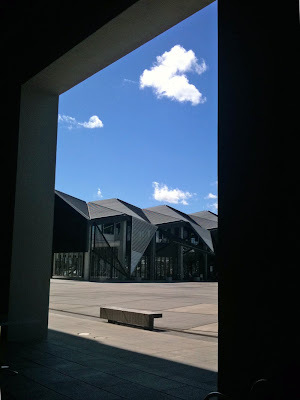 To start the week on Sunday I had a lovely day wandering around art galleries in Wellington with Esmay. 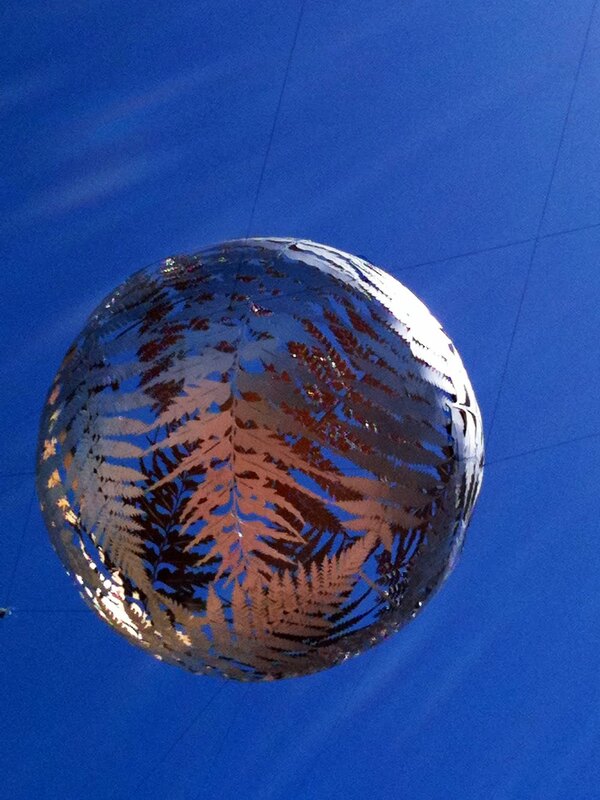 This orb hangs in the sky outside the Wellington Art Gallery. The day was beautiful, the sun was shining and as I sat in Mac's restaurant I looked across and saw the day framed. It seemed the perfect image for my girls' weekend away - the perfect day framed. 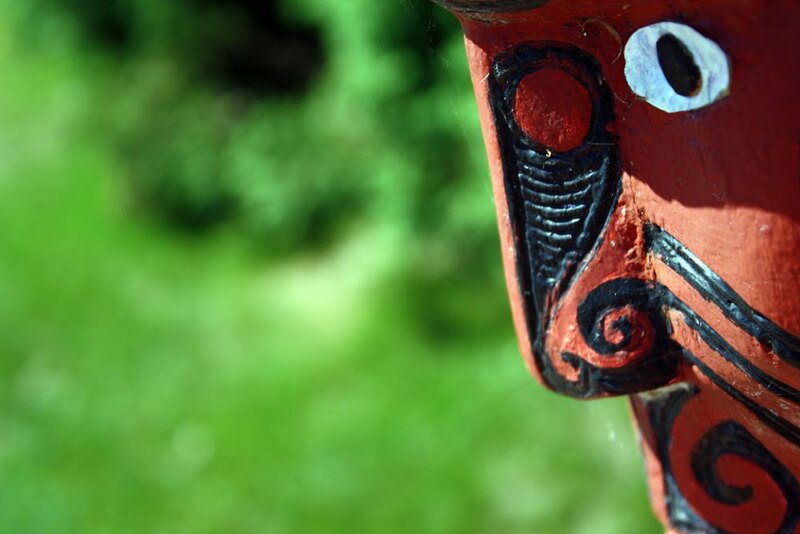 From Wellington I traveled to Rotorua for our annual Learning@School conference. This is a conference that I always look forward to. 1000 enthusiastic teachers sharing their practice with each other around technology, pedagogy, curriculum, and everything else. We had two days to set up for the conference but tragically in the middle of setting up on the Tuesday the news came through about the earthquake in Christchurch. CORE Education, who I work for, are based in Christchurch and about half of our staff at the conference had family there. Everyone was on their phones to find loved ones and then we found a way for them all to go home. Fortunately all were safe, but very, very shaken. The conference went on with the remainder of the staff stepping up to fill in for the Christchurch staff who went home. Everything ran smoothly and the delegates would not have noticed how frantically everyone was working. 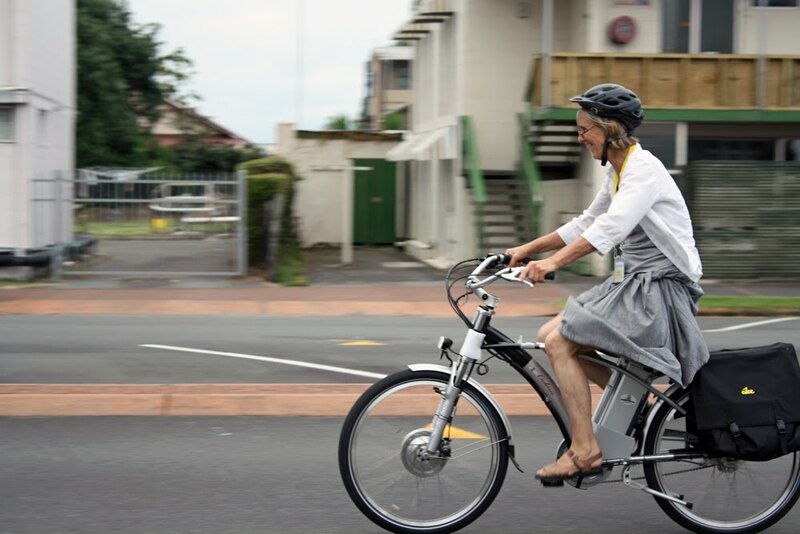 My last image of Evelyn trying out one of the electric bikes at the conference summed up the experience for me. The conference went by in a blur of activity. You would neven have known. You all did an amazing job even though there was turmoil going on for many of you. L@S was fantastic thanks to you all. Sorry for not doing an Edtalk. Maybe next time. So glad you are safe. Thought of you when I saw the reports of the earthquake. BEAUTIFUL shots! Especially like the orb.